It happens every year. You're putting together a holiday shopping list, and you realize that you don't know what to get your mother-in-law. Maybe she's a pleasant person, or maybe she scares you a little. Whatever your relationship may be with your mother-in-law, one thing is for sure - you want to get her the perfect present this year. Here are some great gift ideas to consider! If your mother-in-law likes having candles to brighten and freshen up her home, pay attention to what scents she enjoys and put together a collection. Add special holders and accessories if you'd like. If you're unsure of what kind to get, don't be afraid to ask those close to her. Fill a photo album, create a photo book, or customize a calendar with snapshots of family memories - maybe sneak in a few shots that she hasn't seen before! Load a digital picture frame with photos of the grandchildren, and she can enjoy a slideshow right on her wall. If there are no grandchildren yet, put together a collage of pictures of her loved ones. If your mother-in-law enjoys wine, choose a couple of nice bottles of her favorites. Add some special wine glasses, wine stoppers, openers, wine caddy, cheeses & gourmet crackers. Choose a basket or container that she can reuse and you've got a great gift! 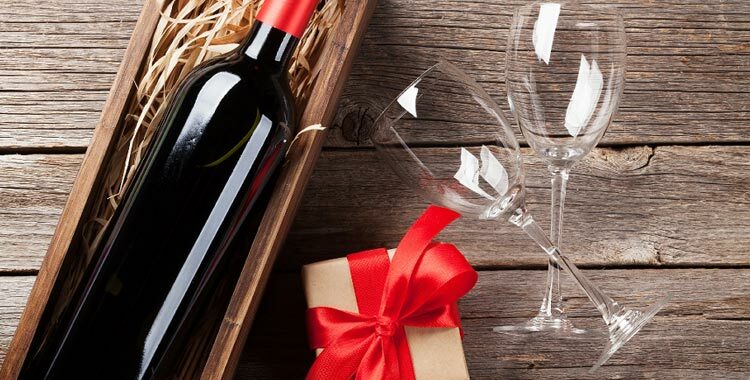 You can also check out local wineries that might have great gift baskets all ready for you to purchase. What does your mother-in-law do in her free time? Does she like to read, watch movies, golf, go to the gym, play tennis? Maybe she's into sewing, scrapbooking, knitting, cooking or gardening. Get something you know she can and will put to good use and appreciate. A family birthstone ring is a nice gesture that she will cherish. You can have a ring designed with her children and/or grandchildren's birthstones and have it engraved with their names. If your mother-in-law is not into wearing rings, there are other great options as well, such as earrings. Ask close family members about her favorites - like her favorite color - and if there's a piece of jewelry she has been interested in. If you really want to impress her, opt for a jewelry box. You can select one of the gift ideas above for your mother-in-law or consider the list as a starting point for your own ideas. Either way, we hope to spark your imagination and help "unstump" you when it comes to deciding on a great gift idea for your mother-in-law. Best of luck!